Home Orthotics What are Orthoses, Braces and Supports? The classic definition is that the orthotic brace protects and supports the bodies locomotive system. Braces and supports are medical devices prescribed by a doctor, physiotherapist or occupational therapist to support the impaired locomotive system caused by illness or injury. Helping people increase their mobility is the objective. Orthoses can stabilise, immobilise and relieve the body or affected limbs and assist in the healing process. Malpositions and incorrect weight bearing can thereby be prevented, counteracted or corrected. In case of permanent impairments, they can maintain functions and prevent or reduce pain. Orthoses are available for immobilisation, mobilisation, correction, relief and stabilisation. 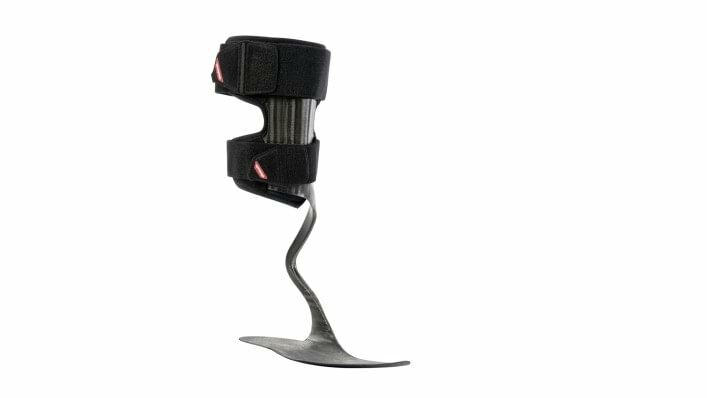 With an orthosis, an affected body region can be entirely immobilised or also mobilised in a controlled process. It is possible to use orthoses to correct posture and motion as well. Specialised neuro-orthoses are able to compensate for lost body functions (e.g. partial paralysis of limbs). This includes complete or incomplete paralysis of the legs or arms, for example as the result of a stroke or due to polio (poliomyelitis). Orthoses are prescribed by a medical specialist (doctor, physiotherapist, ocupational therapist) after a detailed examination. Ideally, the right product is chosen in cooporation with an orthotist. Ottobock orthoses and supports are developed in cooperation with orthotists, doctors and therapists, to ensure that the products effectively supports the therapy prescribed by a medical specialist. Excellent wearer comfort, a good fit and the selection of materials also have a decisive influence on the high level of functionality. Ottobock implements the highest quality standards in regards to all of these requirements. The primary medical principle of supports is stabilisation of a joint. The muscle receptors are stimulated as well. 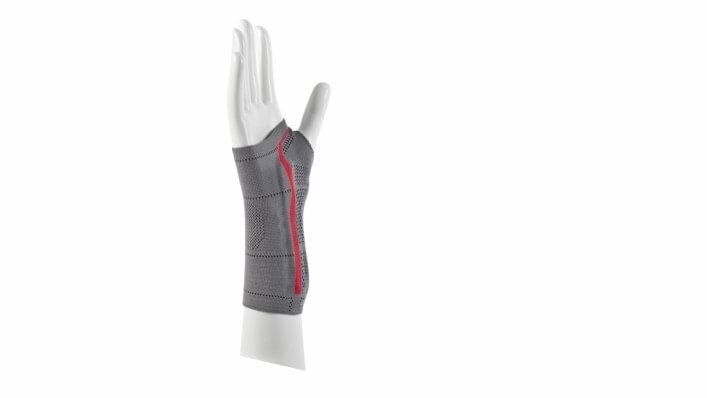 What's more, the textile material ensures controlled compression of the affected region and the massage provided by pads (elastic inserts that are integrated into the support) helps alleviate oedema, effusions and haematomas. Supports are prescribed by a doctor following a detailed examination. Ideally, the right product is always chosen together with the orthotist.